For my next advent calendar unboxing I decided to take a look at a LEGO advent calendar. 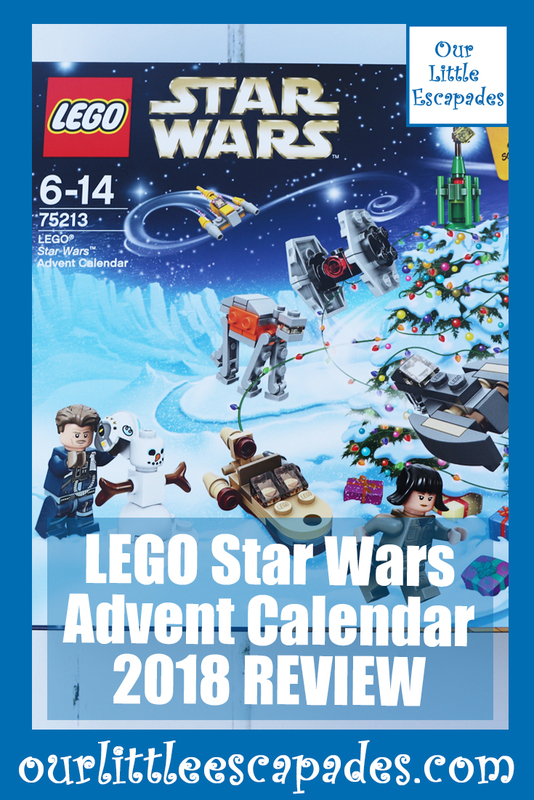 I picked the LEGO Star Wars Advent Calendar as I’m a bit of a Star Wars fan. If you want to look at the other advent calendars I have unboxed I have opened the following calendars. The Smiggle, Hatchimals, Snow White, No7 Beauty, Peppa Pig, Playmobil Santa’s Workshop, Disney Animators Collection and the Soap & Glory advent calendars. This LEGO advent calendar has been produced for quite a few years now. 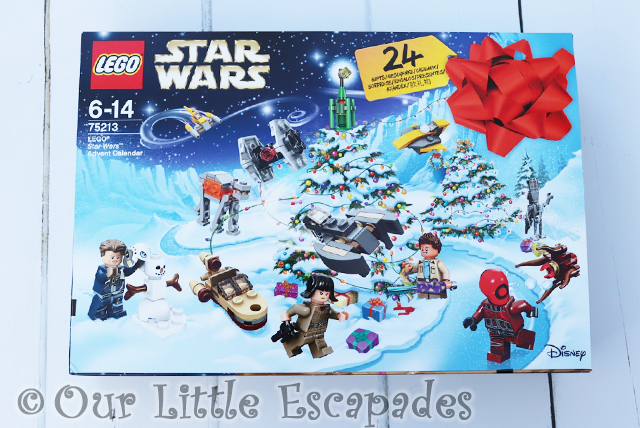 Star Wars has a big fan following meaning this advent calendar will appeal to fans of all ages. There are 24 doors to open. Behind each door you will find either a Star Wars item to build or a LEGO Star Wars mini figure. I really enjoyed opening this advent calendar. It took me over an hour to open every door and build the Star Wars items. It does say that this advent calendar can be for children aged 6 and up. I do think younger children might need a helping hand when it comes to the building. The instructions for the builds can be found on the back of each open door. This advent calendar has a RRP of £24.99. 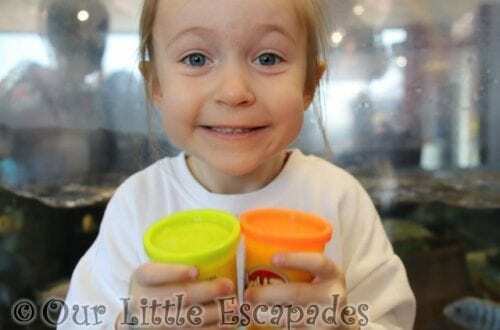 DISCLOSURE – *This post contains affiliate links. As an Amazon Associate I earn from qualifying purchases.